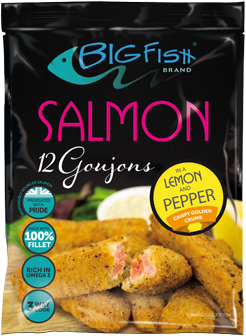 Salmon is perfect for Christmas, light, fresh, healthy and yet still indulgent. 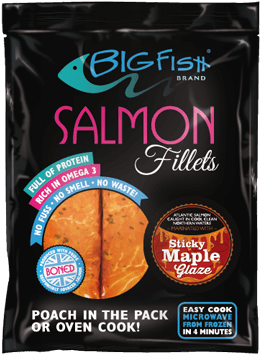 We've lots of ideas to help you enjoy more salmon this festive season. 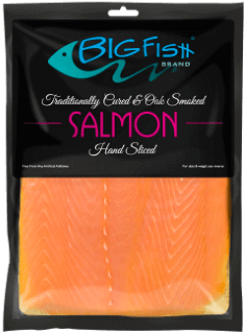 Our Smoked Salmon and Smoked Sea Trout are perfect for a luxury breakfast on Christmas morning, or as canapés for entertaining family and friends. 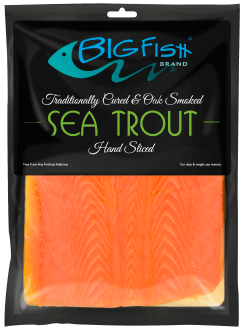 And don't forget you can order our frozen Sea Trout and Smoked Salmon from Ocado - they defrost beautifully in minutes and with a 12 month shelf life you'll always have smoked fish on hand from the freezer! And when you tire of turkey, we've got lots of lovely recipes to try. 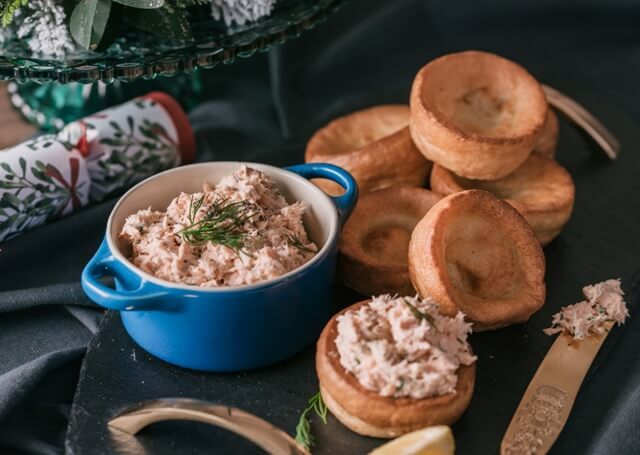 How about whizzing up a salmon pâté for your party or our delicious new Christmas Kedgeree - a fantastically different idea for a festive brunch or breakfast? 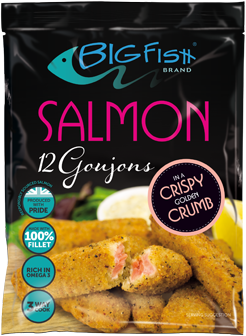 And our breaded Salmon goujons and bites are perfect party finger food that’s fab for sharing with friends. 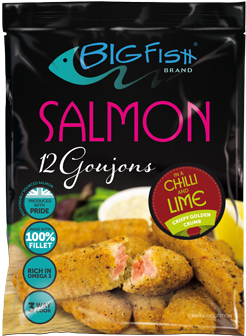 So why not put some salmon in your freezer and you'll be all set for some tempting meals and healthier treats? Have a very merry BigFish-Mas! Try this recipe for Smoked Salmon Pâté, perfect for entertaining! This seasonal recipe for salmon pâté is so easy to make.